If you can dream it, Nexus can design it and build it! At Nexus we have better than seven decades of experience in designing greenhouses to meet your desires and specifications. We have licensed professional engineers on staff capable of providing you with stamped and certified plans specifically for your project wherever it may be. 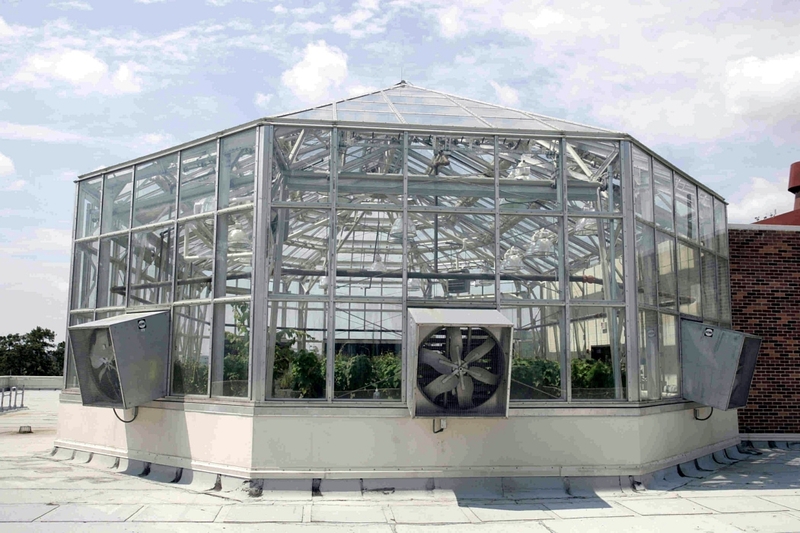 We have an Institutional division dedicated to research and educational greenhouse facilities that incorporate the latest technologies in design and performance. We are also industry leaders in new and innovative designs that will give you the best greenhouse for today and for the future. 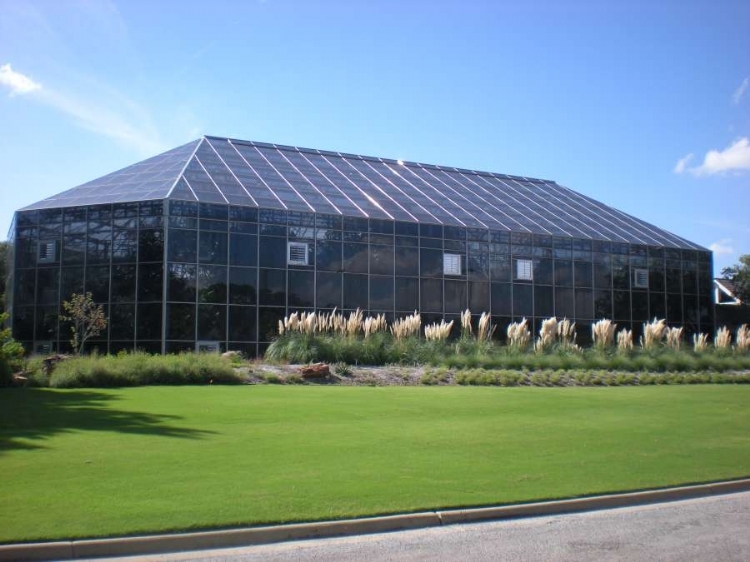 Whether you are looking for research and educational needs or conservatories and botanical gardens Nexus design professionals are there to work with you and make it all happen. The garden established in 1934 describes itself as the oldest botanic garden in Texas, with 2500 species of native and exotic plants in its 21 specialty gardens. The 10,000 square foot conservatory features tropical displays of orchids, bromeliads, and trees.